This thread has been kind of quiet today. Here's a hint about the fellow in the pictures. 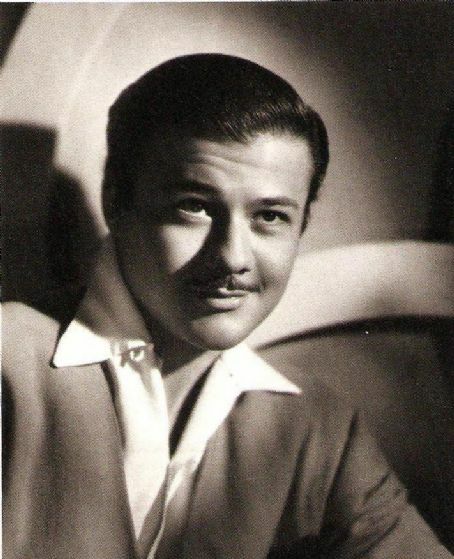 In one of his better known movies, he played the husband of a woman who was very close to a family member. So close, in fact, that you might say they were inseparable. Now do you know him? That's Roscoe Ates; I think you're referring to his role in Freaks. That's right, Rich. In "Freaks" he was married to one of the conjoined twin Hilton sisters. When the other sister announces that she is engaged, he says " Well, you'll have to come visit us sometime". 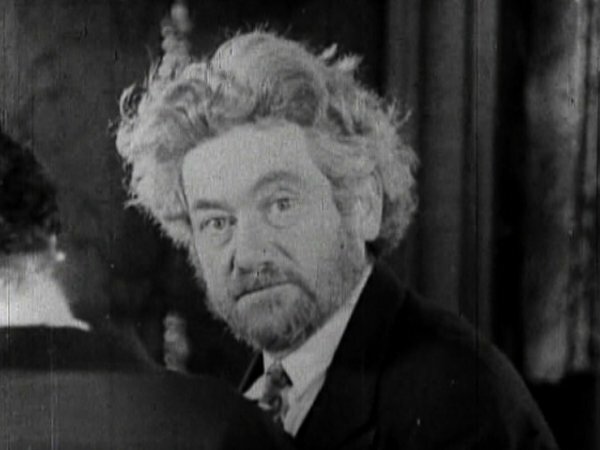 He also did a stuttering act in many of his films. 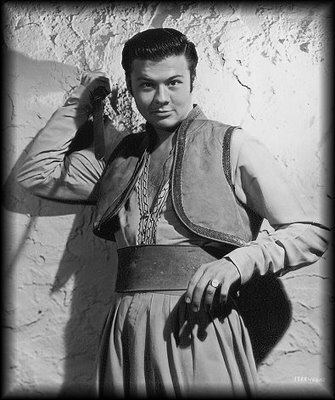 He was a comical sidekick in many a "B" western. Now, here is a lovely actress who was popular in the 1930's. Do you recognize her? Where's Musicalnovelty? This gal worked for Hal Roach at one time. This should be a cinch for him. Anybody? >Where's Musicalnovelty? This gal worked for Hal Roach at one time. This should be a cinch for him. Just catching up to this one...yes of course, I'd have known Rosina Lawrence. In fact, I did know her. She was a good friend for the last 15 years of her life (1982 - 1997). A beautiful lady and a very nice person! (Duplicate post - I tried to delete it but couldn't make it go away). Yes, it's Rosina Lawrence. Someday we're going to have to find out how Musicalnovelty knew all of these old stars personally. Now, do you know this fellow with the funny face? That funny guy is the great Max Davidson. 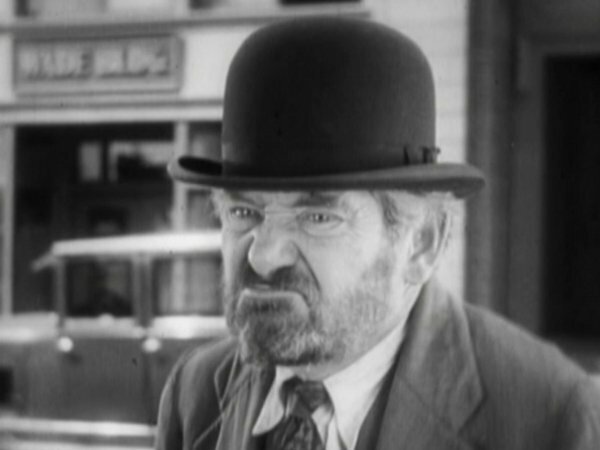 Some of his late 1920's Hal Roach silent shorts are among the funniest ever! 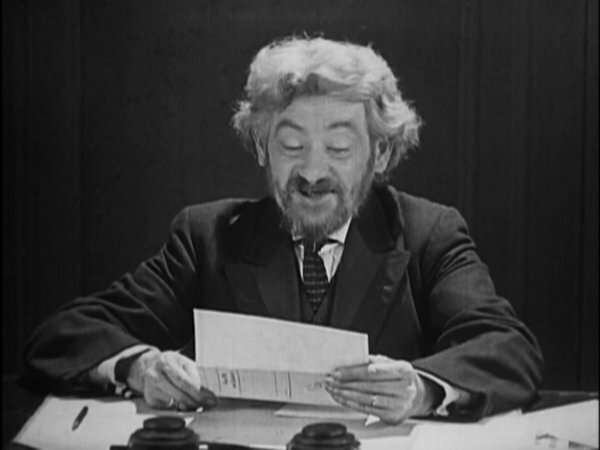 Highly recommended are PASS THE GRAVY (1928), JEWISH PRUDENCE (1927) and DON'T TELL EVERYTHING (1927), among others. >Yes, it's Rosina Lawrence. Someday we're going to have to find out how Musicalnovelty knew all of these old stars personally. A couple days ago I did type in a long post all about how and when I met Rosina, and lots of other stuff about my friendship with her, stuff I was able to do for her, and other info. It took me a long time to type all that. Then, when I posted it, it vanished - gone! I couldn't retrieve it, couldn't access it anywhere, couldn't get it back, it was just gone! I was so annoyed and frustrated I just refused to type the whole thing out again. But to answer the question posted above, one way I get to know many of the old stars is through my long-time membership in the Laurel & Hardy "Fan Club (The Sons of the Desert), and the Three Stooges Fan Club. There are not many left now, but over the years I've been able to meet and often befriend many of the actors who would attend the Conventions held by those groups. I've had that happen myself, Musicalnovelty. Apparently after a while your post just gets timed out and is lost in cyber space. It's very frustrating. By the way, In the "Sons Of The Desert" fan club, what "Tent" are you, or were you a member of? Now, Max Davidson was correct. He was in many shorts for the Roach studios in both the late silent and early talkie periods. Here is an actress who was a very talented comedienne in that same time period. She was as cute as a button and she could take pratfalls with the best of them. Do you know who this little peanut of an actress was? That charming little lady is Marion Byron (nicknamed "Peanuts", reportedly due to her small stature). 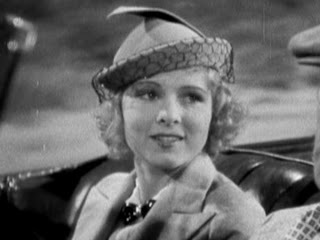 She appeared in several Hal Roach shorts in the late 1920's, sometimes with Max Davidson. She even had her own brief series co-starring with Anita Garvin in 1928-29 in which the two played a sort of female Laurel & Hardy. Some of the images you posted are from those shorts. Her other best-known role was with Buster Keaton in his 1928 feature STEAMBOAT BILL, JR.
You asked about The Sons of the Desert - I'm still an active member of the Boston Brats (Mass.) (since 1981) and The Night Owls in Connecticut (since 1982) as well as a couple other local "tents" that I don't get to visit as often as I'd like. I've been to most of the Sons of the Desert Conventions from 1982 to last year, and all of the Three Stooges Conventions (1987 through this year). Tell us, Musicalnovelty, when you go to those conventions, do they look something like this? Marion Byron is correct, of course. I posted this clip some time ago. It features Marion, as well as Anita Garvin, Stuart Erwin, and Edgar Kennedy, It's sort of typical of the Hal Roach shorts of the late twenties. 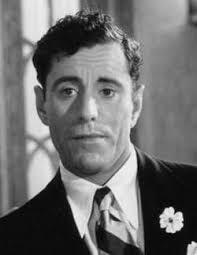 And here she is in a talkie with a Ray Bolger look-alike name Lee Moran. Now, here is a pretty actress who was quite young when she starred in a children's classic. 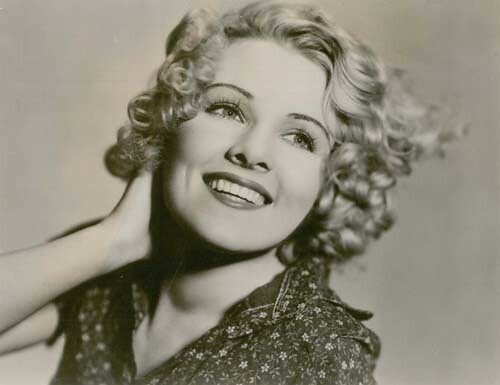 Some years later, she was Gene Autry's leading lady in a movie, and many years passed before she worked in both TV and movies in character roles. Do you know her? The Conventions aren't quite like that! But sometimes there'll be entertainment where someone will dress up like the singer in that number and perform the song. One of my favorite people I got to meet years ago at one of the conventions was the composer of that song "Honolulu Baby" - Marvin Hatley (he's visible in that clip, as the pianist). He wrote a lot of the great music that makes the Hal Roach films so enjoyable (Leroy Shield wrote most of the rest). The lady in your pictures is Betty Bronson. Coincidentally, this coming Sunday, Nov. 17 at a local theater, The Somerville Theatre, Somerville, Mass. the classic silent version of PETER PAN (1924) starring Betty Bronson will be screened. And in 35mm (not digital or DVD!) It's a rare screening in 35mm and I hope anyone able to attend will be there. I know I will! It certainly is Betty Bronson. I was not about to give it away by posting a picture of her as Peter Pan, but now it's OK, so here she is. It became a tradition for Peter Pan to be played by a woman. 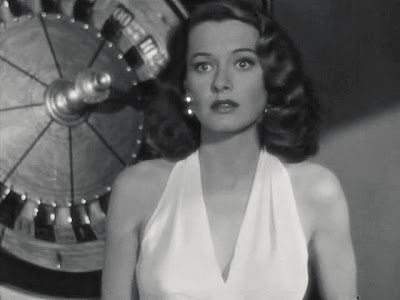 Now, here is an actress who was seen recently on TCM. 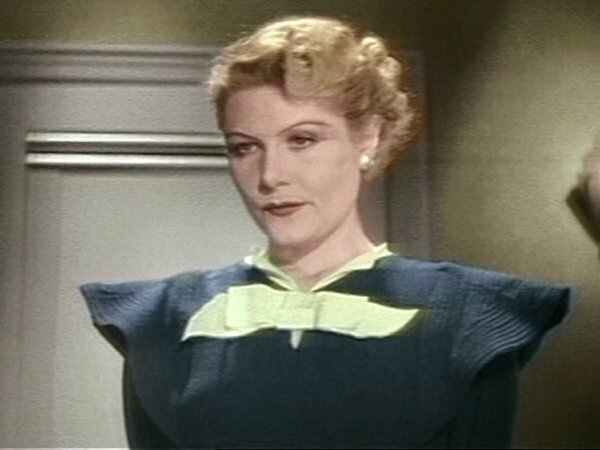 She was in many films in the forties. Do you know her? Actually, she was in two movies recently shown on TCM. She was in one of the "Johnny" movies, and she was Joel McRae"s leading lady in a movie where both Amanda Blake and James Arness appeared. It was several years before their TV series "Gunsmoke". I almost "drew" a blank on that last one, but then recognized her - it's Ellen. That's right, MN. The movies that I referred to were "Johnny O'Clock" and "Stars In My Crown". Now from the same era, here is a very pretty actress with beautiful eyes. Do you know her? She was in a very good western with John Wayne where she displayed her riding ability. 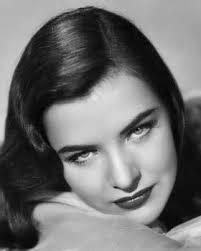 From an "Ellen" to an "Ella" - Raines, to be precise. She's delightful in Preston Sturges's Hail the Conquering Hero opposite Eddie Bracken. You can also catch her in Robert Siodmak's Phantom Lady, which includes a *wild* scene with Elisha Cook, Jr.'s sleazy drummer. And I agree - lovely eyes . . . The "eyes" have it. 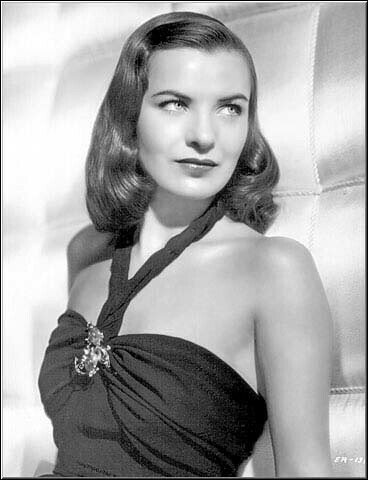 Yes, Ella Raines was a true Hollywood beauty. I remember her in "Tall In The Saddle" with John Wayne, where she was very good. Good job, Noracharles. 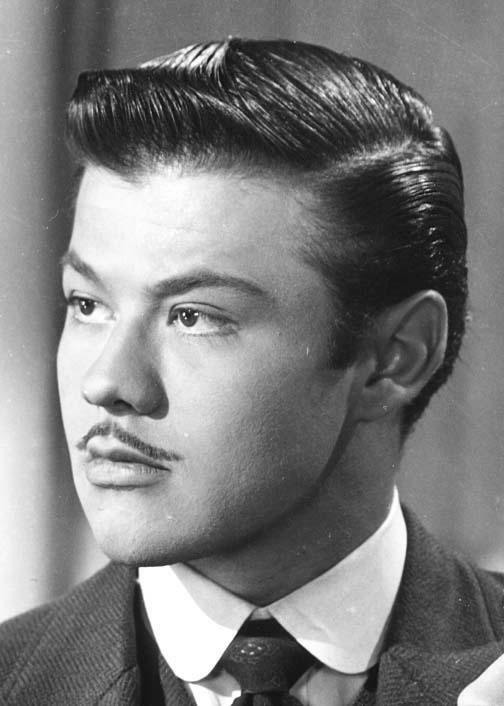 Now, here is an actor who was typecast in exotic roles. Do you know him? Very clever, Dargo. You're correct, of course. 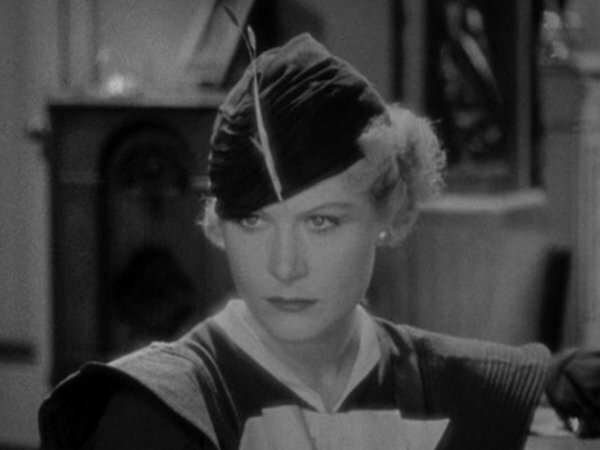 Now, here is an actress from the thirties who may look familiar. Can you name her? That last photo is from a Gene Autry picture. 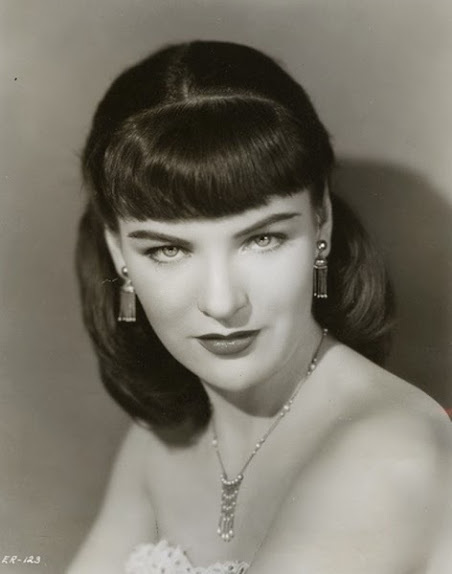 The lovely and WOW-oh-WOW Dorothy Christie, shown here in SONS OF THE DESERT, LITTLE GIANT and THE PHANTOM EMPIRE (reissued as RADIO RANCH). Nice going, Ray. 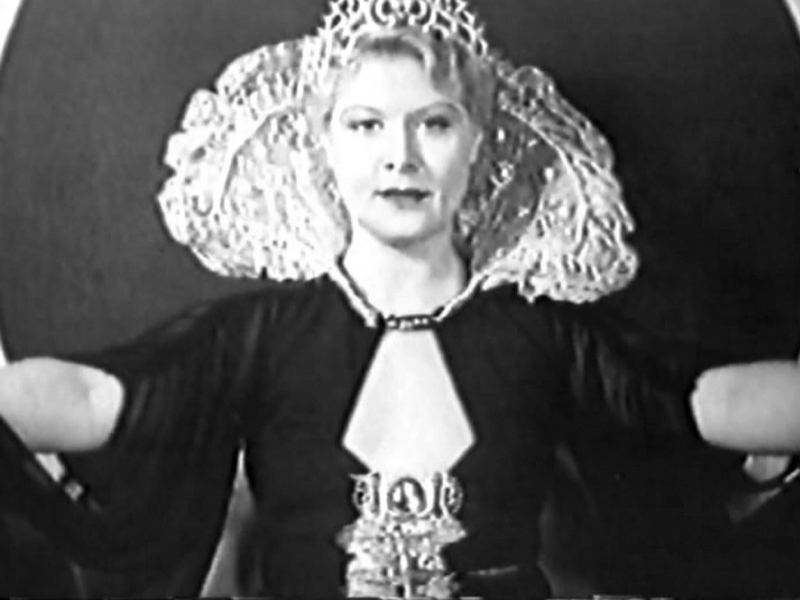 Dorothy Christy played Stan Laurel's wife in "Sons Of The Desert", and she played Queen Tika in "The Phantom Empire" with Gene Autry. Now, do you know this felllow? He provided support for some of the top comic actors of the day. 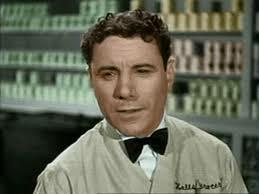 He often played waiters, store clerks, and lunch counter attendants. 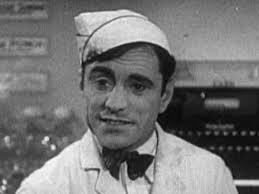 He's one of the favorite supporting players of Laurel & Hardy fans - Charlie Hall.